#43, 1st Floor, PMR TOWER, Hosur Main Road, Bertanagrahara, Electronic City (PO), Bangalore, India - 560100. 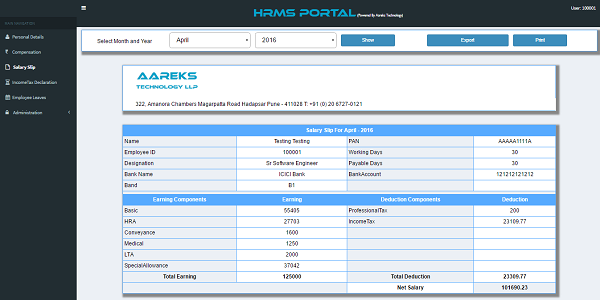 Aareks Technology is Pune India based IT Company which supports its clients in resolving complex implementation and development. We provide cutting-edge technology services across each industry verticals. We are expert in executing and improving customer’s idea. We invest heavily in understanding business requirements in true sense and deliver solutions which are highly aligned to customer objective and processes. Our solutions deliver value and competitive advantage in terms of high quality and cost-effective operations. We are enriched with the strong IT tech resources. We have very strong team of techies, who have expertise in below areas. Application Development & maintenance, Software & web development, Quality assurance & testing, Database design & administration, Infra design, implementation & support, Cloud & Virtualization. We deliver our services almost everywhere in India. We have head office in Pune and brach office in Bangalore. We respect our team’s work and their capabilities. We build trust with our team, customers and partners. We together think on all alternative approach/solutions and take further as interest of organization to provide flawless solution. We do what we say. What we proposed as a solution we provide exactly same to the client. What we commit to our employee we provide them same. We are very flexible to adopt any kind of technology or environmental changes in our solution. In other hand we provide flexible work environment for our employee so that they can give their best and maintain work-life balance. We always provide effective simple solution and continuously work on making them more simpler. 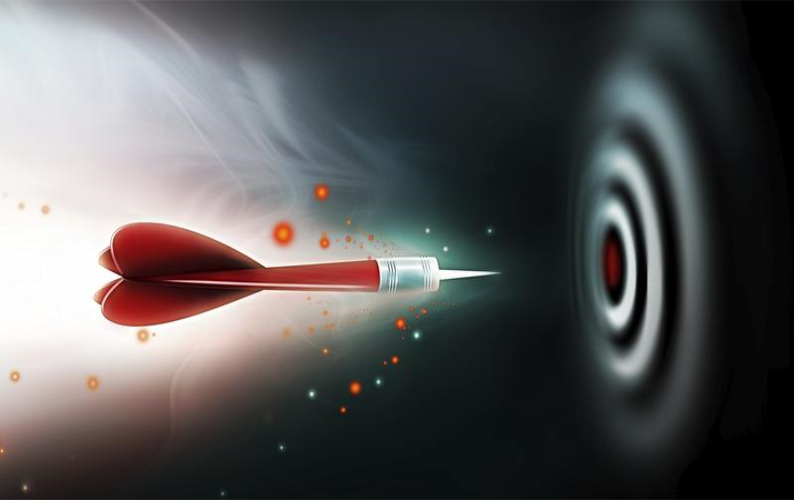 Our aim is to provide solution which is easily understand and execute by anyone. 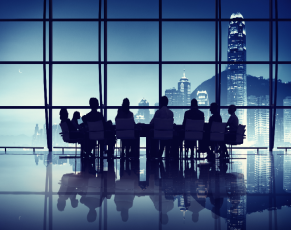 We invest heavily to understand business and in placed skilled professionals. We put our best to understand problem and provide better than best solution. 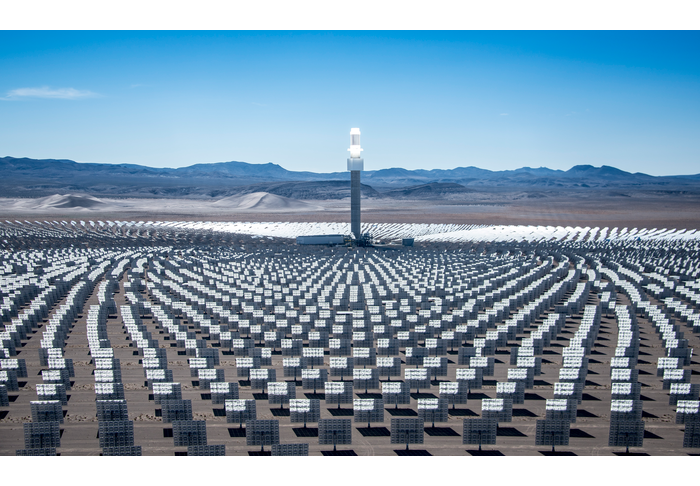 We use our optimum energy, skill, and resources to provide flawless sustainable results. and save time for recruitment. AAREKS Technology providing cloud and virtualization solutions (IaaS, PaaS, SaaS) to small, medium or large business as per their needs. 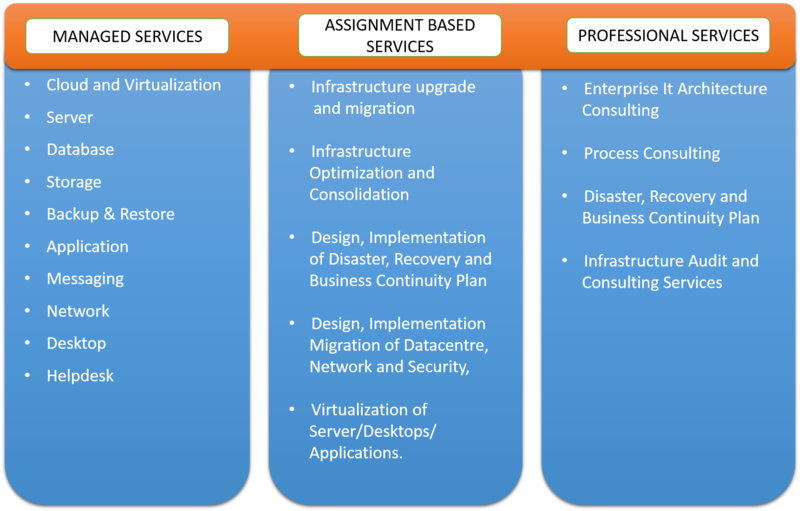 We have certified expertise who can help you to move from traditional platform to virtual infrastructure. 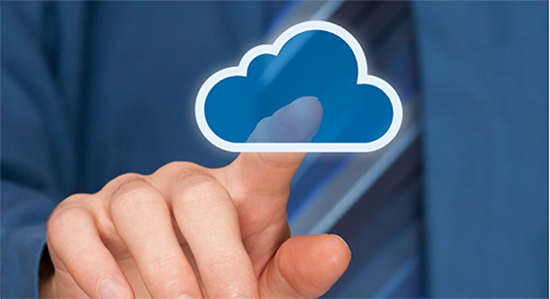 There are below benefits for cloud and virtualization. On-demand self-service, A consumer can unilaterally provision computing capabilities. Rapid elasticity, Capabilities can be elastically provisioned and released, in some cases automatically, to scale rapidly outward and inward commensurate with demand. Measured service, Cloud resource usage can be monitored, controlled, and reported, providing transparency for both the provider and consumer of the utilized service. Cost reductions claimed by cloud providers. Device and location independence enable users to access systems using a web browser regardless of their location or what device they use (e.g., PC, mobile phone). Security can improve due to centralization of data, increased security-focused resources. Resource pooling, multiple consumers using a multi-tenant model, with different physical and virtual resources dynamically assigned and reassigned according to consumer demand. Increase Uptime, because of some features like DRS, HA, vMotion and FT uptime is increased drastically for application or OS. AAREKS Technology offers a wide spectrum of services covering IT Infrastructure Consulting, Design, Implementation, Operational Support, Cloud Enablement and Hosting. We have expertise in providing cost effective DIS solutions to your infrastructure. We offer virtualizes computing, from the data center to the cloud, to help our customers be more agile, responsive, and profitable. AAREKS provides 24 x 7 x 365 operations support for client's mission-critical IT infrastructure using its Global Delivery Model. We also offers Remote Infrastructure Management services to help enterprises and service providers overcome, as setting up the IT infrastructure is often viewed as a big challenge. But once the infrastructure is up and operational, it’s an even bigger challenge to keep the infrastructure running in a highly available and efficient manner. Ensuring that the IT infrastructure is highly available as per SLAs becomes our job. With proactive monitoring round the clock happening at our Operations Center, we ensure that your infrastructure operates at its optimal best. 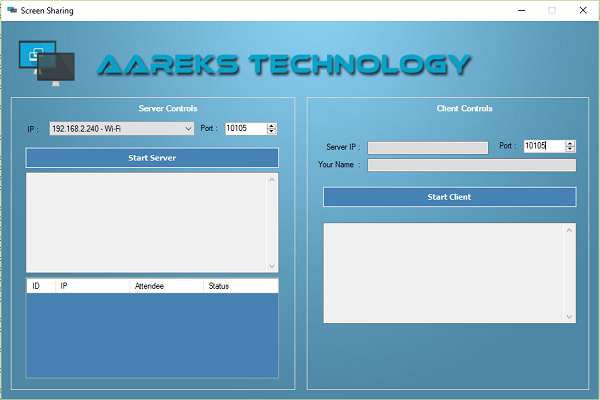 AAREKS Technology provides IT professionals to help customers plan, design, implement and manage technology projects and systems. Professional services can potentially benefit to customers. Customers that lack in-house IT personnel, or have IT resources deployed on other projects, can purchase professional services to implement a particular system or manage a particular project. AAREKS Technology helping enterprises build sophisticated business applications that are robust, scalable and extensible. Our application Development practice operates with the philosophy of partnering with the customer to maximize their applications ROI. The practice leverages our product engineering heritage to build cutting-edge applications to meet customer's changing business requirements. we help our customers to adapt the fast-moving market trends. We offer full Lifecycle Application Development services starting from requirements assurance to application definition, application design and pilot run, and from application building and testing to implementation/roll-out and support. Our matured Quality Management System and IPs create a solid foundation for delivering world class Application Development Lifecycle services. 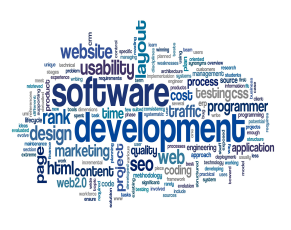 AAREKS Technology provide outsourced software testing services to organizations. 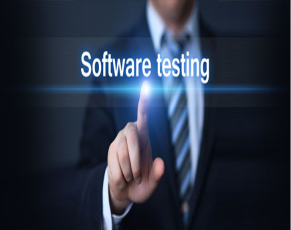 We cover a gamut of operations, providing cost-effective and quality testing solutions / services for the software industry through consulting, outsourced testing and its own testing products. We offer integrated portfolio of Testing Services in the areas of Validation Solutions, Professional Services and QA consulting for Key –Industry Verticals. Aareks Technology provides new website development, re-designing existing website, website maintenance services. We build user friendly and clean website which will help your business to grow. 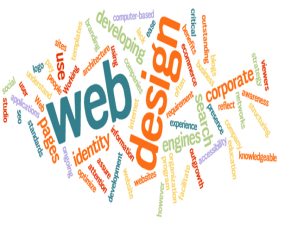 We have expertise who can help you to build a static/dynamic website as per your business requirements. We develop websites in ASP, PHP, Java and WordPress or any other languages which fits your business requirement. We provide complete solution depend up customer requirement. Complete solution cover, domain registration, website hosting, on-page search engine optimization (SEO), facebook/twitter/linkedIn integration, Google Maps, and Google Local Directory Submissions, licensed stock images. Complete solution also includes maintenance of website for limited period of time. We study the client's infrastructure, evaluate the client's needs and provide value added solutions. 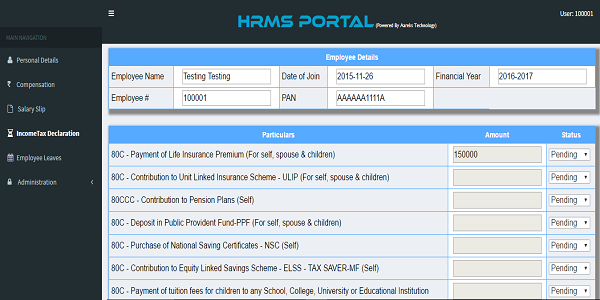 HR Portal: HRMS portal for all types of business to manage employees and reduce HR overhead. 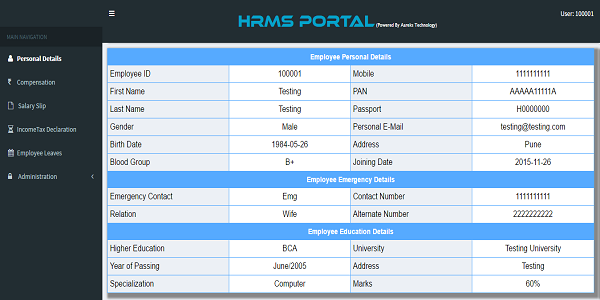 Using HR portal you can reduce your overhead like Salary Slips, Salary Slip Computation, Compensation History, Income Tax Declaration and Computation, Online Joining, Timesheet, Salary Offering Calculation, Personal and Emergency Details, Leave Management. Desktop Screen Sharing(DSS): you can use DSS to share your desktop in LAN. Using DSS it's easy to share your screen in your private network without internet. You can manage sessions and grant desktop control in case required. Canadian Defence Minister Jason Kenney led the India Independence Day celebrations here by chanting `Bharat Mata ki jai’ and `Hindustan zindabad.’ For the first time also, the Indian Independence Day parade here on Sunday was led by a Canadian military band. You asked, Font Awesome delivers with 66 shiny new icons in version 4.4. Want to request new icons? Tip: Since every chapter in this tutorial is somewhat related to each other. So it's a good idea to make sure that you have understood the each topic very clearly before moving on to the next chapter or section. Aareks is a growing organization hence you can grow your career with us. We have friendly work culture. We recognize our employee talent. We encourage our employees to use their talent in different areas based on their availability and interest. We have option to pay as you go. Address: #43, 1st Floor, PMR TOWER, Hosur Main Road, Bertanagrahara, Electronic City (PO), Bangalore, India - 560100.